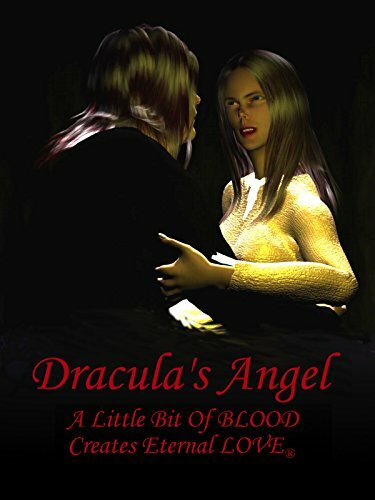 Laura Randolph is on a quest to find her true love: Dracula. The product of an abusive father, Laura spurns mortal men, desiring a darker, more sophisticated undead tryst. A little of blood creates eternal love.